Dawn of the Planet of the Apes: Behind the Scenes Features! In less that two weeks Apes will be rampaging trough the cinemes. Have you always wondered how they made them? Or even how it would look like behind the scenes? These behind the scenes features give a good impression of a film set. 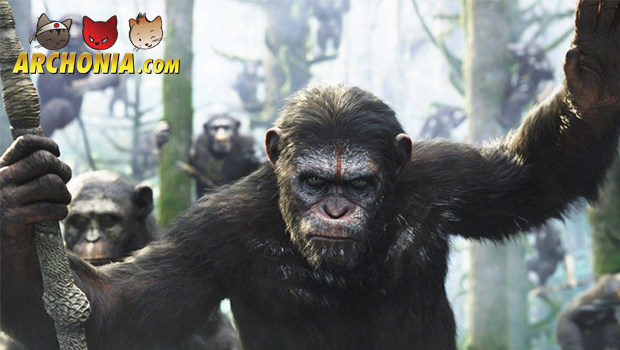 Dawn of the Planet of the Apes will hit cinemeas 17th of July. Previous Post : The Expendables 3 Cast Line-up Next Post : Teenage Mutant Ninja Turtles New Trailer!